The common name of this animal is African lion. 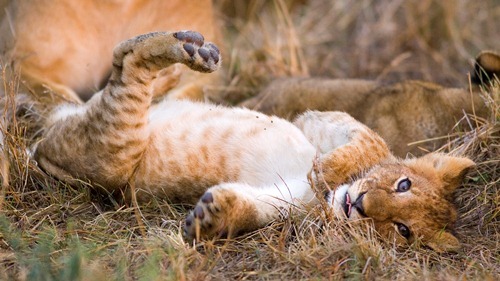 It has the scientific name of Panthera Leo. There are some places in Africa to see the lion. You can go to the south of Sahara. It was extinct in North Africa. Talking about the size, African lion has the height around 2.4 to 2.7 meters for the female. The male one is measured around 2.6 to 3.3 meters. The tail is not counted. The tail of the animal is measuring at 60 to 100 cm. What about the weight of African lion? This animal is totally big. The female is slightly lowered in weight. It has 110 to 180 kg. The male has the weight 150 to 250 kg. Let’s talk about the lifespan of the African lion. 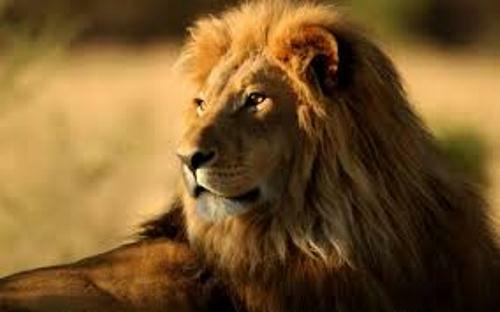 Most African lions live in the wild area can stand up to 15 years. The animals living in captivity can reach 30 years old. The gestation period of the female African lion is around 102 to 112 days. It can produce 2 until 5 cubs. The sexual maturity of the animals is on its peak when they are 2 years old. They will mate each year. What about the diet of African lion? I believe that you can guess their favorite food. That animal is included as carnivores. It means that they eat meat. Their favorite food includes carrion, buffalo, giraffe and mammals. To know the animals living in desert, check desert biome facts. 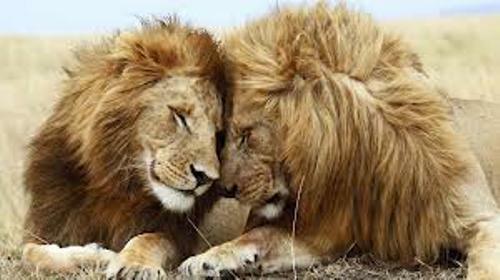 Just like any other animals in the world, African lions have their own lifestyle. They live in a family group. It is called as prides. Lions are considered as territorial and social animals. If you want to meet the African lion in the world, the main thing for sure you need to go to Africa. You can go to the desert of Kalahari to the grassland on east Africa. Read desert facts to know their habitat. 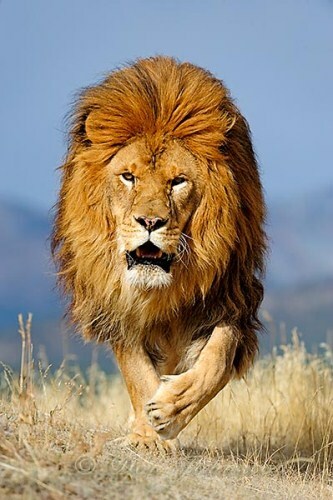 The male African lion possess mane on his hair. The lions also hunt a lot. They have good eyesight to hunt at night. They can walk in the savannahs without making any noise when they want to capture a prey. The female lions are considered as the primary hunter in the pride. They will work hand in hand to catch some preys such as wildebeest, zebras and antelopes. What about the young lion in the pride? They will never hunt until they are in the age of a year. Lions will hunt together. But if they have a chance to hunt alone, they will do it. 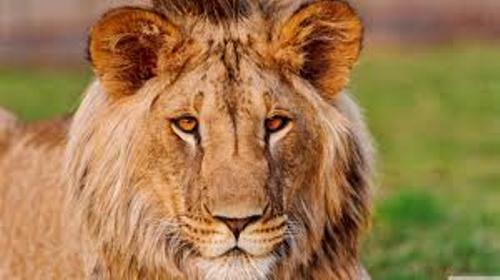 Do you have any question on facts about African lion?